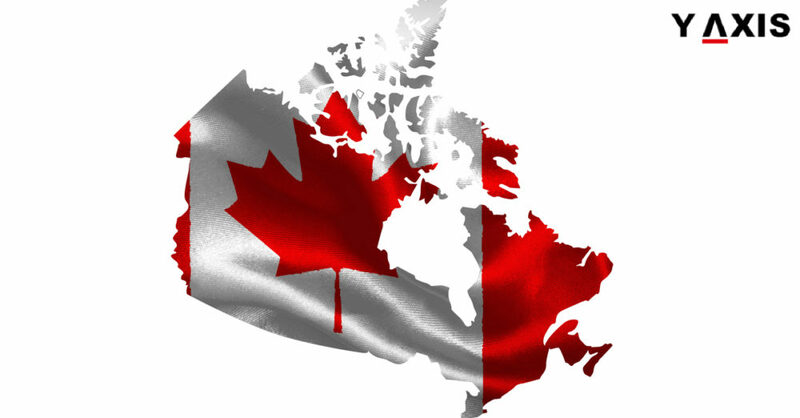 The Saskatchewan province of Canada has raised the annual application intake ceilings for two immigration sub-categories of the SINP (Saskatchewan Immigrant Nominee Program), as more applications would probably be accepted before the 2017 year-end. Both the SINP International Skilled Worker — Express Entry sub-category and the International Skilled Worker — Occupations In-Demand sub-category have been allotted increased quotas. Both the SINP sub-categories are said to have been popular with applicants from diverse categories since it was launched in 2015. 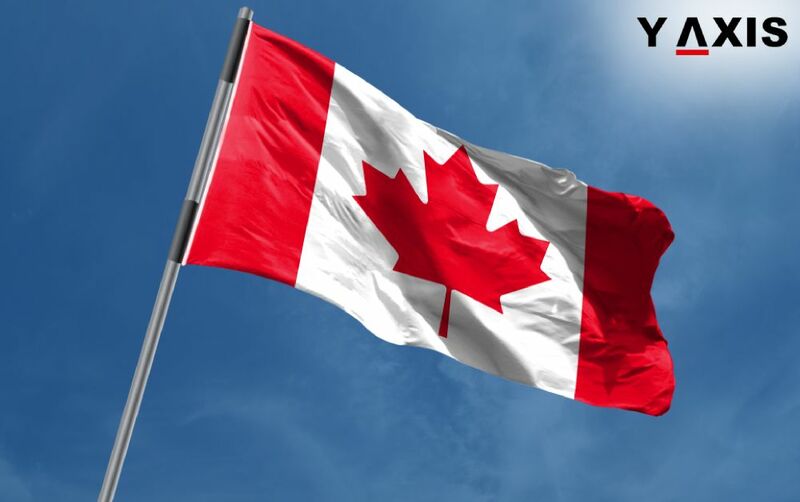 Both the sub-categories do not need applicants to have a job offer from an employer in Canada, and successful applicants can obtain a provincial nomination, which could be used to apply to IRCC (Immigration, Refugees and Citizenship Canada) for a permanent residency in Canada. In addition to the applicant, his/her spouse or common-law partner and dependent children are also eligible to be included on the application. It is required for applicants to have work experience in an occupation that the Saskatchewan province has demand for and must score on the SINP assessment grid a minimum of 60 points out of 100. 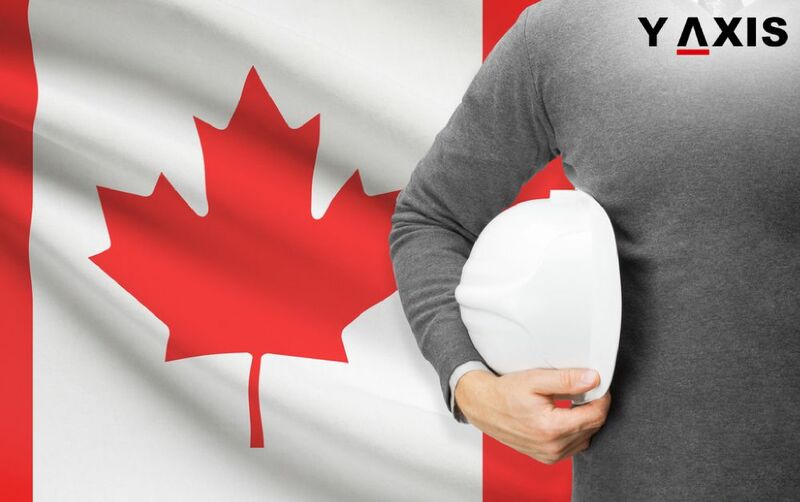 The category Occupations In-Demand sub-category will see successful applicants getting a nomination certificate, which could be used to apply for Canada’s permanent residence, which is not included in the federal Express Entry immigration system. 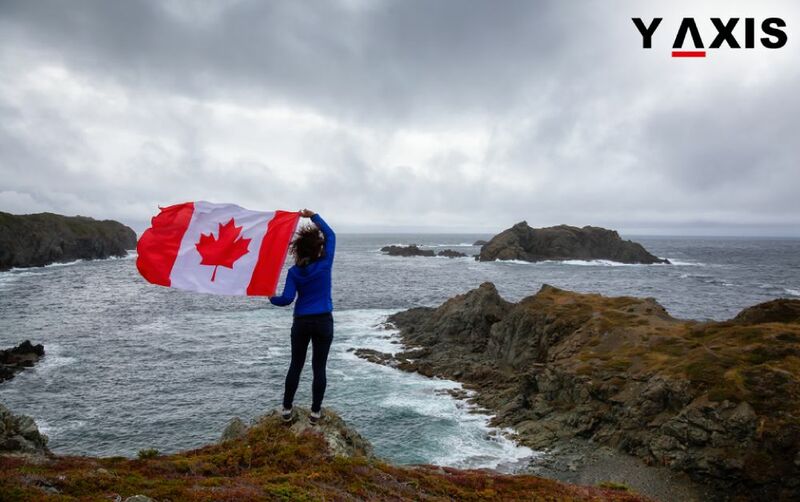 This stream may attract individuals who have not applied for the Express Entry pool, as the minimum language requirement (Canadian Language Benchmark level 4) is lower than any program falling under the Express Entry system. For the Express Entry sub-category, candidates should have an existing Express Entry profile. Applicants who are successful get 600 CRS (Comprehensive Ranking System) points more, giving them a place at the line’s head for selection in the Express Entry pool’s subsequent draw. 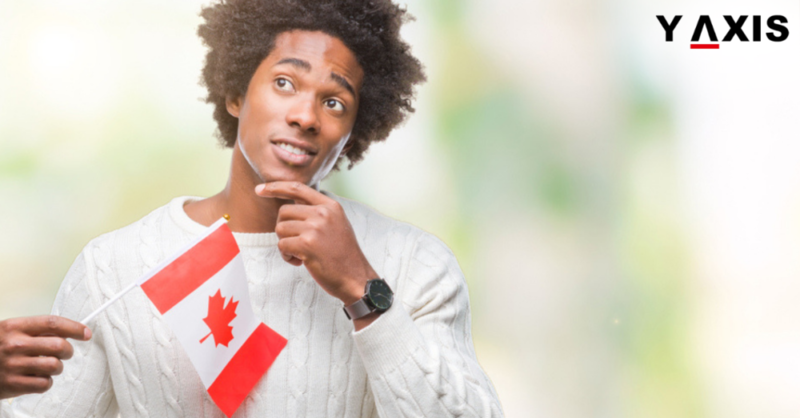 Candidates can apply through Express Entry for permanent residence after being selected, and it is said that IRCC would process most applications within six months. CIC News said the Saskatchewan government announced on 22 August online that the maximum number of applications that may be accepted under these SINP International Skilled Worker sub-categories would rise, indicating prospective future intake periods for these sub-categories, which both operate on a first-come, first-served basis. 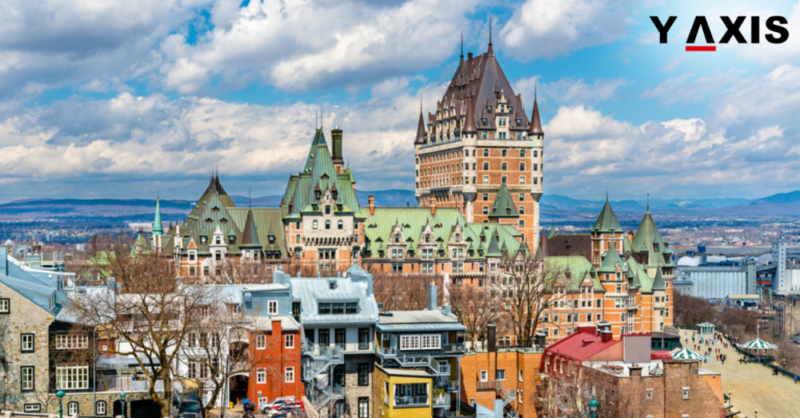 The increase of 900 additional applications under the Express Entry sub-category demonstrates a 53 percent rise from the last stated maximum number of applications. David Cohen, the immigration attorney, said that based on prior intake periods, prospective applicants to the Express Entry sub-category, who prepare in advance, may manage to submit an application successfully and obtain a provincial nomination. As the SINP does not give advance notification of the exact date of an intake period, individuals who are well-prepared in advance would be better placed to submit an application when the sub-category for new applications suddenly reopens. Cohen adds that the range of documentation that applicants must submit to the SINP is much broader than the documentation needed to create a profile for Express Entry. He also asks the Occupations In-Demand sub-category’s potential applicants to be prepared to submit an application as soon as possible in order to be successful if they are ready once the sub-category reopens because intake periods for this sub-category are said to be short. 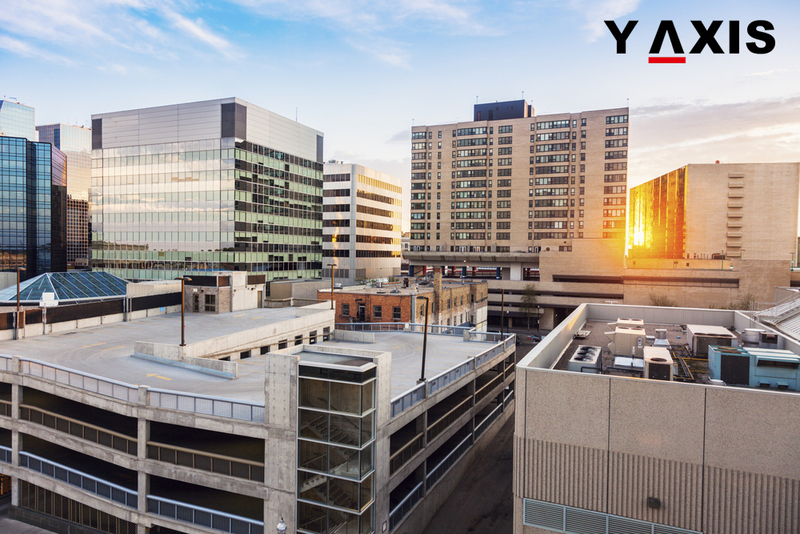 If you are looking to migrate to Saskatchewan, get in touch with Y-Axis, a renowned company for services in immigration, to apply for it.